Cerritastic giveaway Winners! - Cherry Colors - Cosmetics Heaven! Alright ladies, we have two winners! 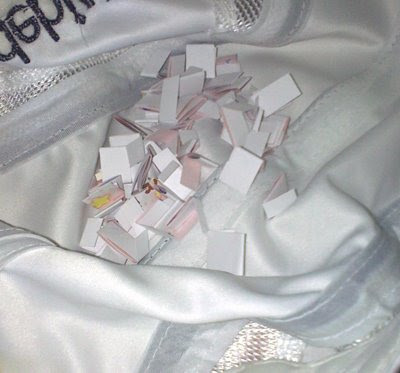 But before telling the names, I'd like to show you how I picked up the winner. 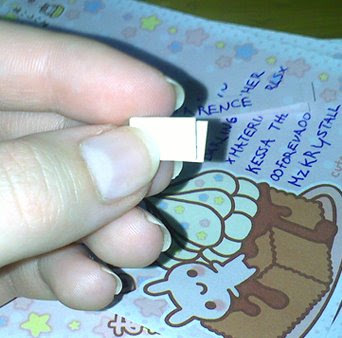 I wrote the names on a blocknote. I used up five sheets! 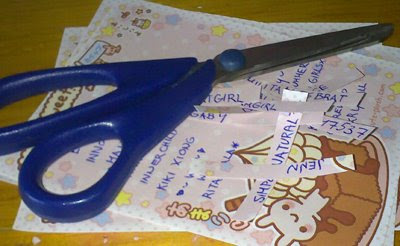 (my desk is overabused, I know) I cut each name out... Bent each of them... Throw them all toghether in a hat! Then I went out of my room for a couple of minutes, and when I got back I mixed, mixed miiiixed and picked out the first name! And miiixed, miiixed and mixed and picked out the second name! 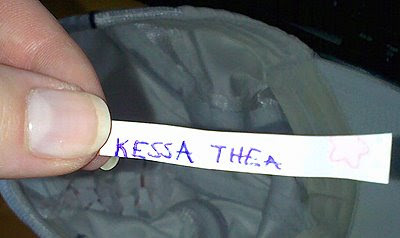 So the first pack goes to Kessa Thea! 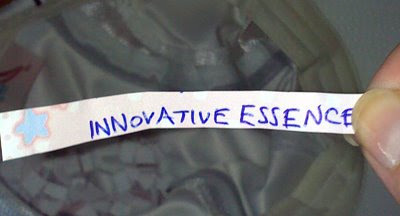 The sencond pack goes to InnovativeEssence! Congratulations! 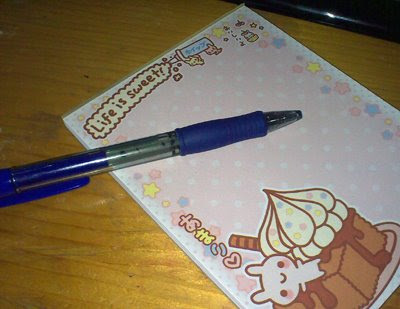 Please send me an email with your address in three days. If you won't then I'll have to pick another winner.